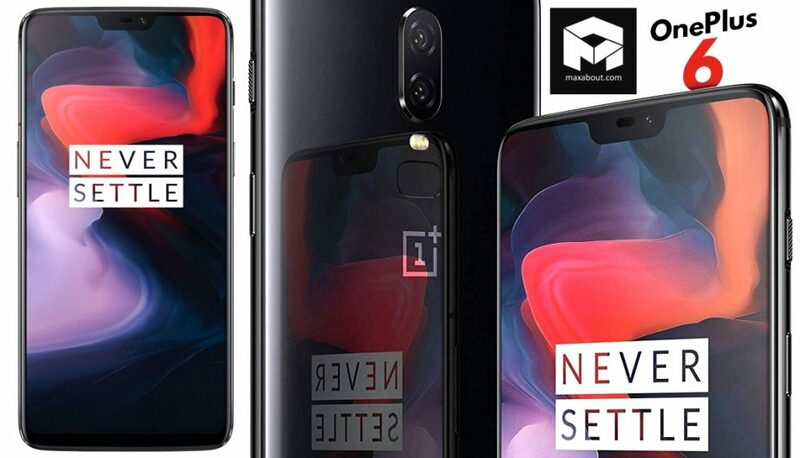 OnePlus 6 will receive its first ever price cut since the launch in May 2018. The flagship smartphone will be sold for INR 29,999 for the Amazon Great Indian Festival sale period and this price applies to the 6GB/64GB variant. It is not yet official if they will offer the same INR 5000 price cut on other variants, supporting 8GB/128GB and 8GB/256GB memory options. The sale starts from October 10 and concludes on October 15. The brand will definitely roll back the prices once the event is over. Along with this offer, Amazon India has listed free screen replacement for every smartphone purchased from the website during these days. OnePlus 6 is powered by a Snapdragon 845 processor and Amazon is making the deal even better with 10% instant discount with SBI cards. They have also announced the Amazon Pay cashback offers for all purchases. 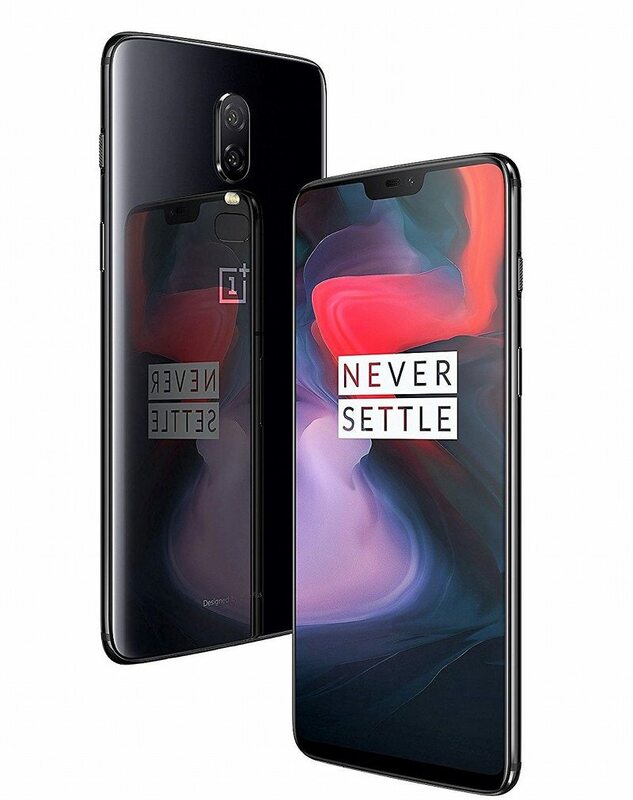 The phone is available in Mirror Black shade for the 6GB variant while 8GB with 128GB internal memory can be had in Red, Silk White, Midnight Black, and Mirror Black shade. The top variant is only available in Midnight Black shade. The 6.28-inch display comes with Optic AMOLED technology while Snapdragon 845 guarantees mouth-watering performance. It comes with the 16MP+20MP rear camera set-up for the perfect shots.